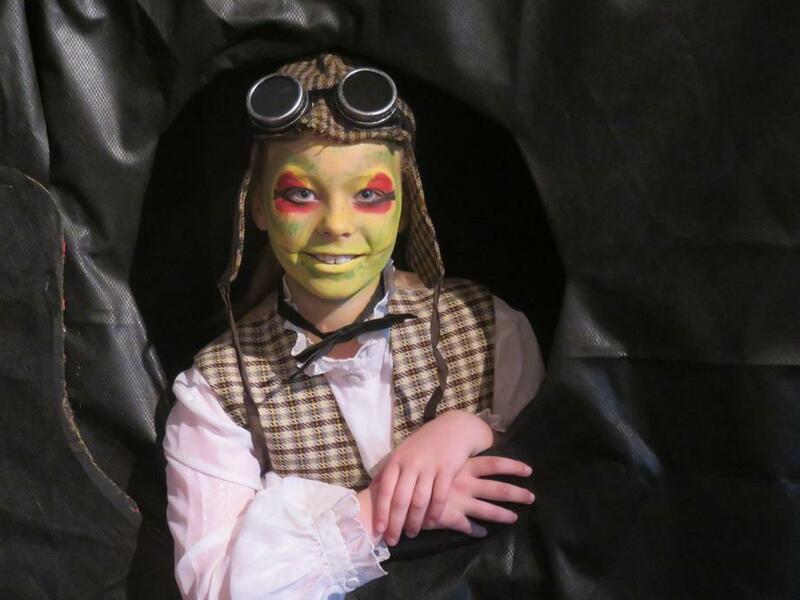 We have had the pleasure of watching Yr5/6's version of Wind in the Willows this week. It was absolutely fantastic and showed off the talent and confidence of our children. They did an amazing job! Whole school picnic - either order a school packed lunch or bring your own. We will be saying goodbye next week to a number of families and staff. We all wish them well for the future. We still have a small supply of items here for sale if you require any. Please order by Tuesday so we have time to prepare your requirements before the end of term. We will only be able to offer dinner to children next week whose accounts are in credit. Please check your balances and provide home packed lunches if credit is not available. Note: menu changes for next week shown above. There are still outstanding milk request slips from Reception to Year 2. If you haven't already done so, please return them as ordering MUST take place early next week. Information and details of clubs for September will be placed on the Website early next week. We still have availability for children to take up private Violin, Flute or Guitar lessons during school time. Please contact the office for further information.